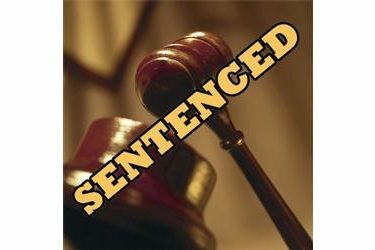 Andrew Gusman, 21, Dodge City, Kan., pleaded guilty to assault with a dangerous weapon, which was a violent crime in aid of racketeering. In his plea, Gusman admitted that on March 30, 2011, he was with fellow Norteno gang members including co-defendants Alfonso Banda-Hernandez, Enrique Gobin and Jesus Sanchez. At a Love ? s convenience store in Dodge City, they encountered George Gonzalez, who was a member of the rival Sureno gang. They threw gang signs at Gonzales and attempted to start a fight. Later that day, they again encountered Gonzalez and began chasing his car. Gusman and Banda-Hernandez were in one car, and Gobin and Sanchez were in another car. During the case, Sanchez fired shots at Gonzalez. After the shooting, the four defendants met outside of town. Gusman was one of 23 Norteno members to be indicted in May 2012. It was only the second time a federal RICO Act indictment (Racketeer Influenced and Corrupt Organizations Act) had been filed in Kansas. Twenty defendants have been convicted so far.